CNS Officers' Guild is a professional body of the ATSEPs i.e. executives of CNS discipline of Airports Authority of India. Airports Authority of India (AAI) is an organization working under the Ministry of Civil Aviation that manages all the airports in India. AAI manages and operates 126 airports including 11 international airports, 89 domestic airports and 26 civil enclaves. 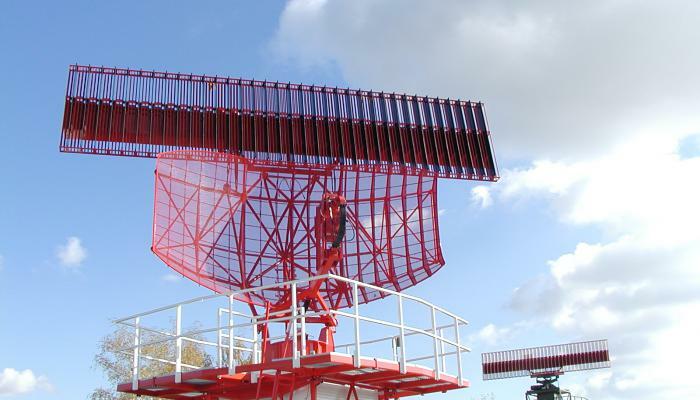 Communication:VHF, HF, RCAG, DSCN, Futuristic Telecommunication Infrastructure (FTI), Upper Airspace Harmonization (UAH), ACARS Data Links (Pre-FANS), FANS-1A (ADS-C/CPDLC) services, Aeronautical Spectrum Management, AMSS, AMHS, AIS & ASBS, AIDC Implementation and AIS/AIM Automation for eAIP/Nav Aids Simulation etc. Various training programs for ATSEPs (Indian/other nationals) are also conducted at RTCs/CATC. Moreover, ATSEPs impart Industrial Training to engineering students of the country at various airports as a Corporate Social Responsibility (CSR) initiative. Choosing the right supplier or partner and maintaining networked equipment across large distances, and often across international borders, to support ATM safely, efficiently and cost effectively is a challenge. This is the official source for news and information about CNS Officers’ Guild. 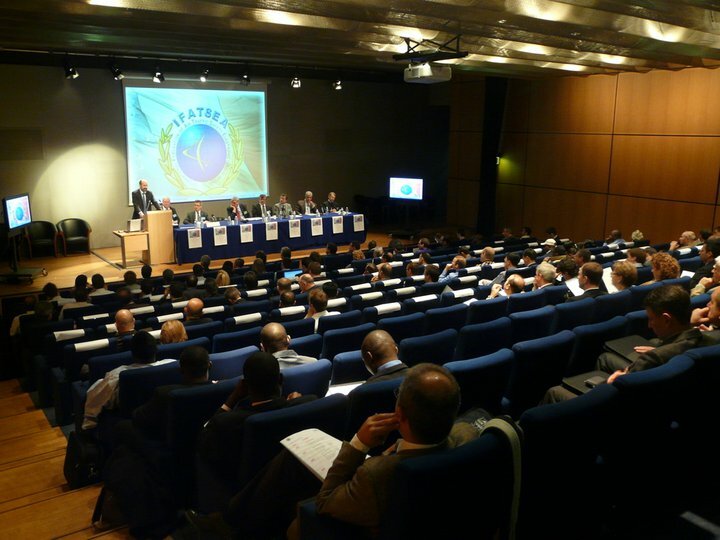 Our aim is to make this website a key source of information where you will find details of upcoming events including the next General Assembly, future Executive Board meetings and the many benefits of membership. 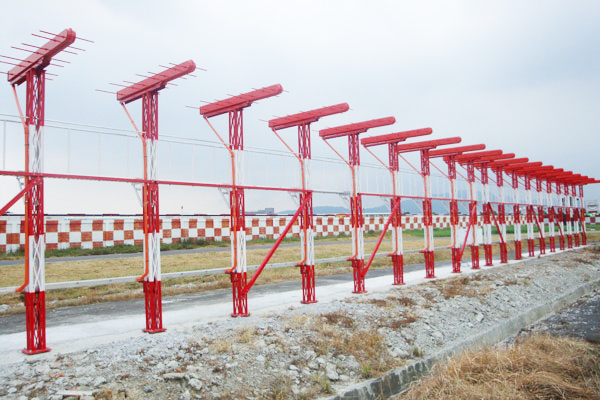 The effective procurement, installation, optimisation and life-cycle management of Communications, Navigation and Surveillance (CNS) equipment is essential to the management of air traffic control operations. Choosing the right supplier or partner and maintaining networked equipment across large distances, and often across international borders, to support ATM safely, efficiently and cost effectively is a challenge. CNS Officers’ Guild is a professional body of the ATSEPs i.e. executives of CNS discipline of Airports Authority of India. The head office is in New Delhi, India and the regional offices and local bodies are wide spread all across the country. The Guild is not only looking after the welfare of CNS officers but also working towards enhancing their knowledge and skills. 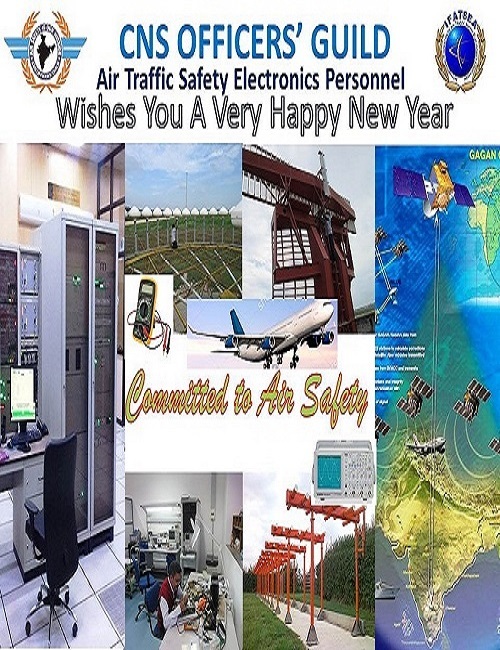 CNS Officers’ Guild is a professional body and the only cadre base association of the Communication, Navigation, Surveillance & Air Traffic Management engineers and technical officers of Airports Authority of India. 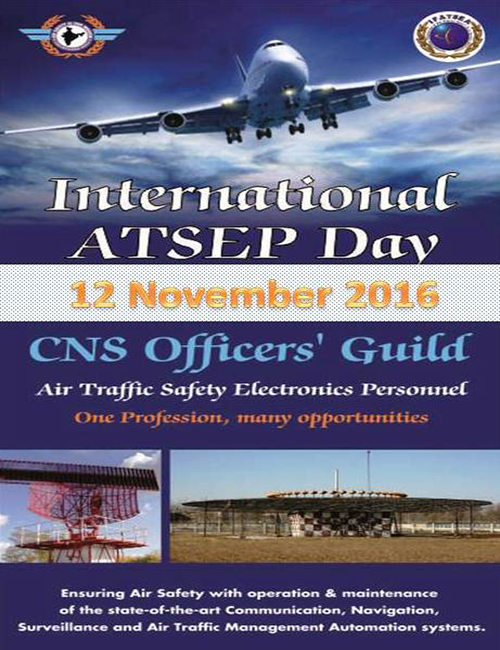 ICAO and globally accepted terminology for these professionals is Air Traffic Safety Electronics Personnel (ATSEP). 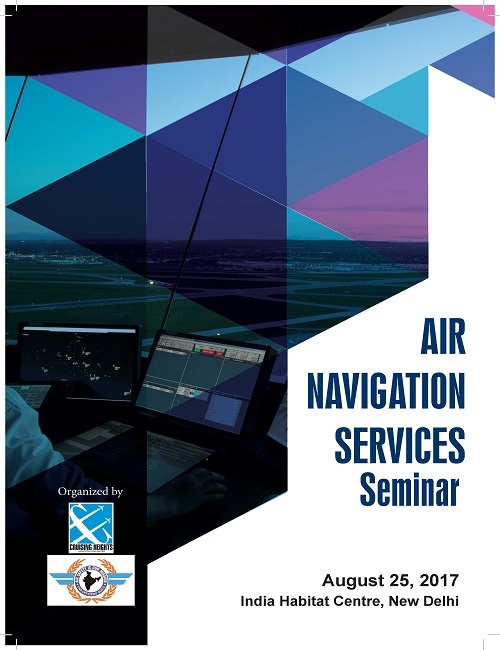 ICAO Next Generation Aviation Professionals (NGAP) includes ATSEPs as Air Traffic Management (ATM) professionals. 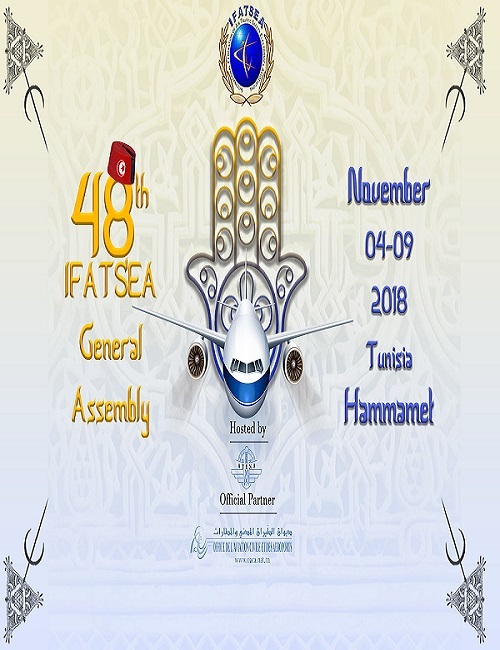 CNS Officers Guild is a member of International Federation of Air Traffic Safety Electronics Associations, an international body recognized by ICAO. For more details please follow the Link .